Wintergreen Kunqu Society, Inc. is a non-profit organization founded in 1997 to promote Kunqu theatre in the United States. 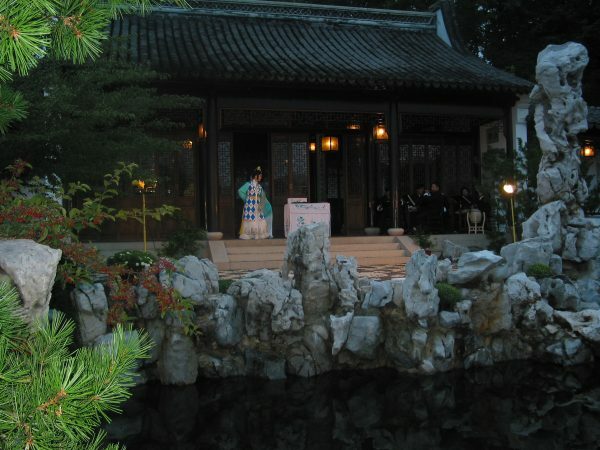 It regularly sponsors productions of popular Kunqu plays featuring performing artists from major Kunqu companies in China and presents public performances in the Washington, D.C. metropolitan area, featuring some of the premier Kunqu artists in the world in order to provide an opportunity for the Western audience to experience authentic Kunqu Theater at its highest level. To further educate the public in the intricacies of this refined and sophisticated art form, it also sponsors master classes, workshops, and lecture-demonstrations.